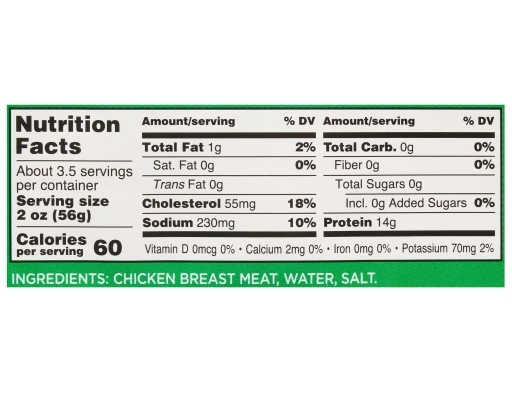 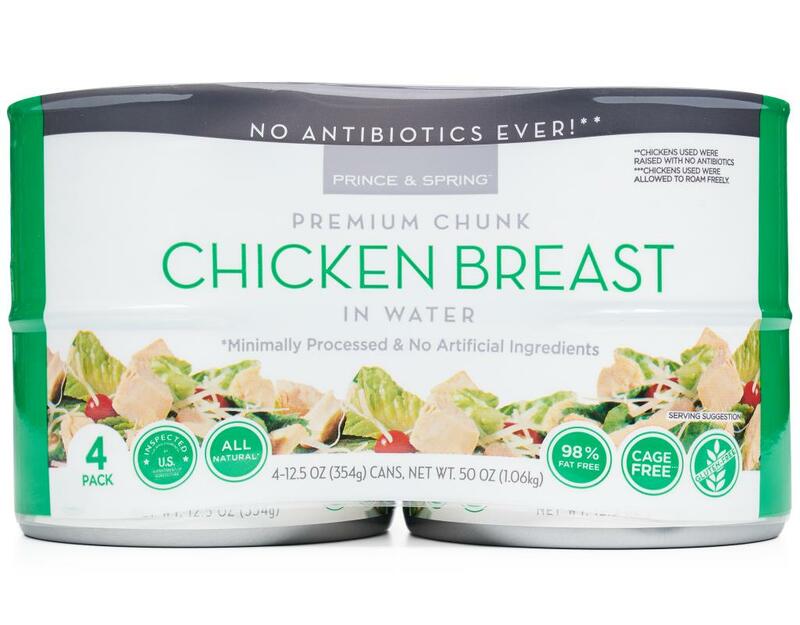 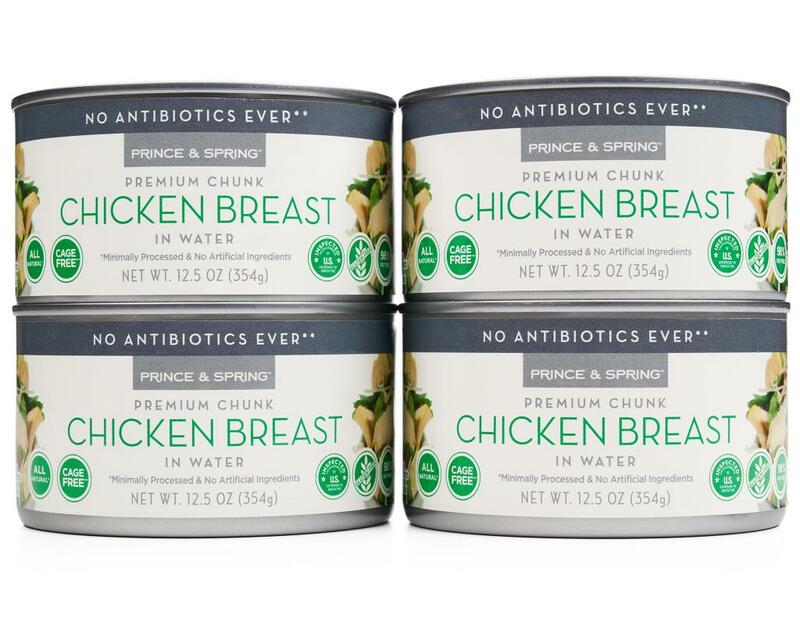 Our premium canned chicken is antibiotic free and a staple you should always keep on hand for quick family lunches and dinners. 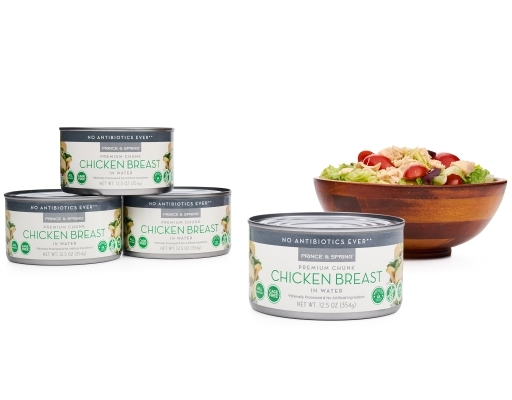 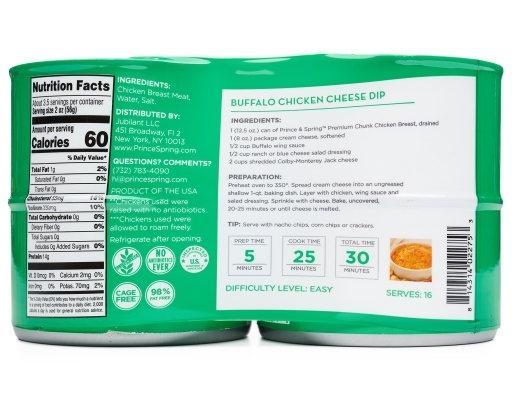 From spicy buffalo chicken dip to your favorite salad or baked macaroni and cheese, a can of chicken is a lifesaver on a busy day. 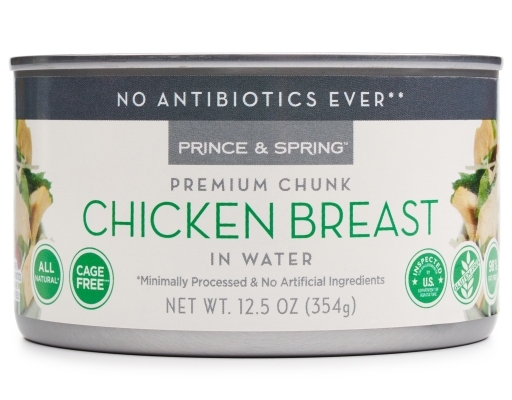 It’s really clucking good! !